Neobux Review - Legit Business or another scam? Thank you for reading my NeoBux Review! NeoBux has created some buzz recently, so I decided to look into the company and what it is all about. I looked into the company, its products, and the compensation plan. This is an honest and unbiased review as I am not an affiliate of NeoBux. NeoBux’s prelaunch was in March 2008, and the official launch was a month later in April 2008. The company was founded by Fernando José Teixeira Rato, and is based in Portugal. According to records, the company is listed as NeoDev, Lda. NeoBux is a Paid To Click (PTC) website that uses the MLM business method. i.e. pays you for anyone you sponsor into the business. There are no retail products or any services offered by NeoBux on their website. You advertise on the website so as to get traffic to your site. As a member, you click on the advertisements on the website to earn money from each click. The problem with PTC websites such as NeoBux is people clicking on the advertisements to visit your website are rarely interested in what you are offering; most visit your website to earn money for clicking on the link. 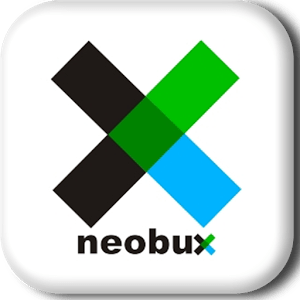 Once you join NeoBux as a free member, you simply start clicking on the ads and visit the sponsored sites for a given time. You make $0.001 – $0.005 per click. In a day you can make a little over $1 if you click all the available ads on the website. The minimum number of clicks required in a day is four that earns you $0.004. You basically make next to nothing as a free member. A free member can win a free Gold membership from their Adprize or by converting their accumulated 30,000 points to a Gold upgrade. Third party offers by companies such as Trialpay and TokenAds. NeoBux claims that you can make more money by renting referrals, but I would not advise you to do that as most are usually bots that are inactive and don’t make you anything. The purchase has to be done using one of their payment processors. The purchase has to be of $10 or higher. The commission is available for any kind purchase of services apart from advertisement services. It will be credited to your balance 90 days after the purchase is made. It will be canceled if the purchase is reversed, and restored if the reversed purchase is restored. It will not be credited after the 90 days if the member that made the purchase has their account suspended or is no longer your referral. If the purchased service is with a temporary discount or during a promotional period, then the commission will not be processed. The minimum payment on the first cashout is $2, and it increases to a maximum of $10 the more you cash out. The electronic cashouts are through PayPal, Skrill, Payza and Neteller. NeoBux is mainly a PTC website with a small MLM element in it. You however don’t earn much either from clicking on ads or sponsoring people to the business, even as paid member (their premium memberships are expensive). Their rented referrals also have a low click rate average and are mostly bots. It is not a scam, but you would spend so much time looking at advertisements only to earn very little money. While the company pays on time, the money paid out is very little. I’d advise you to stay away from the company if you want to make money online. 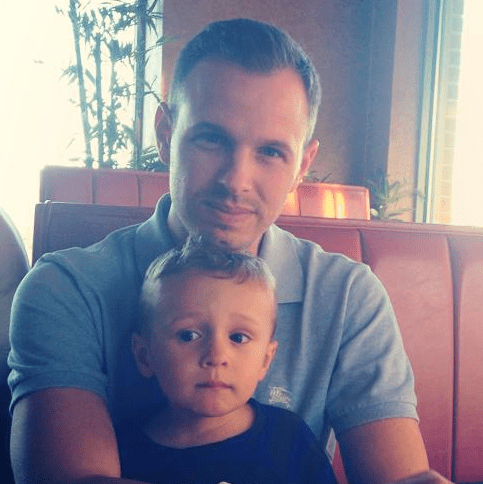 Want to see my #1 System that Made me well over $170,000 Part time in 2016?